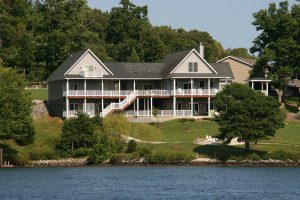 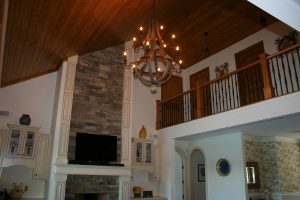 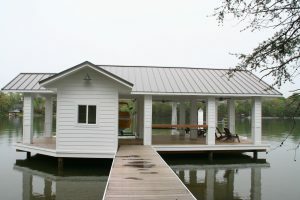 Make us your first choice in Smith Mountain Lake for a home builder. 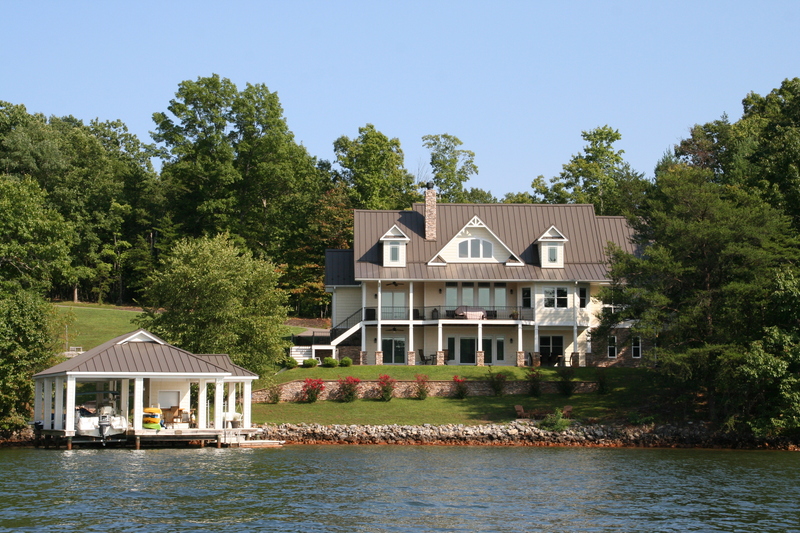 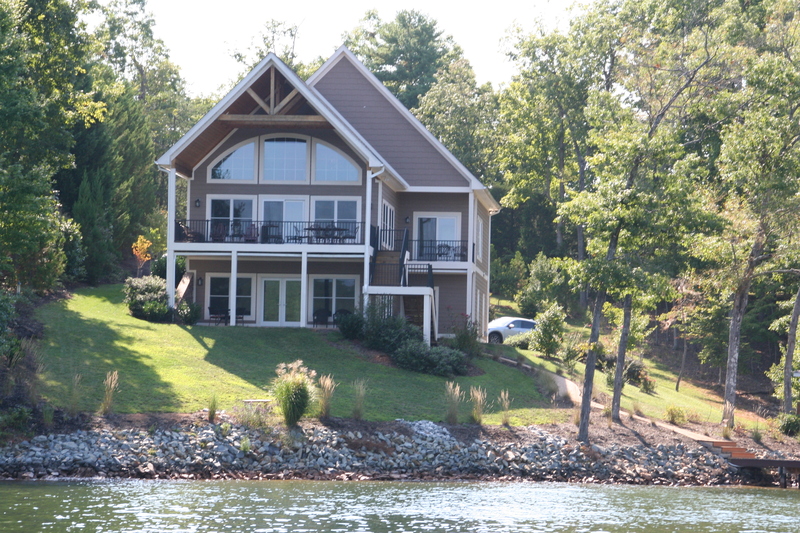 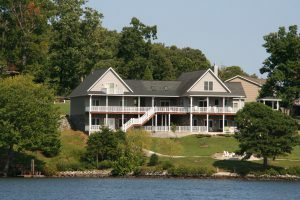 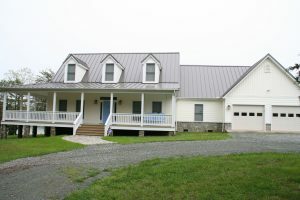 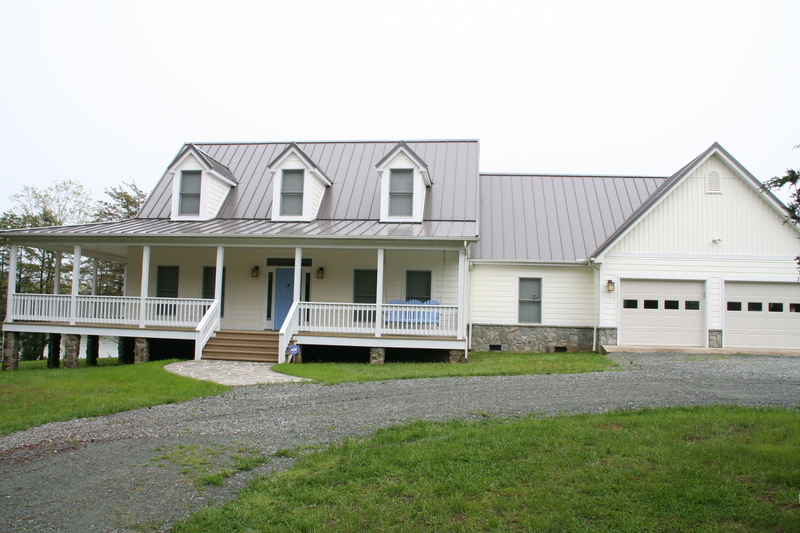 Your Smith Mountain Lake, Virginia dream home is closer than you think. 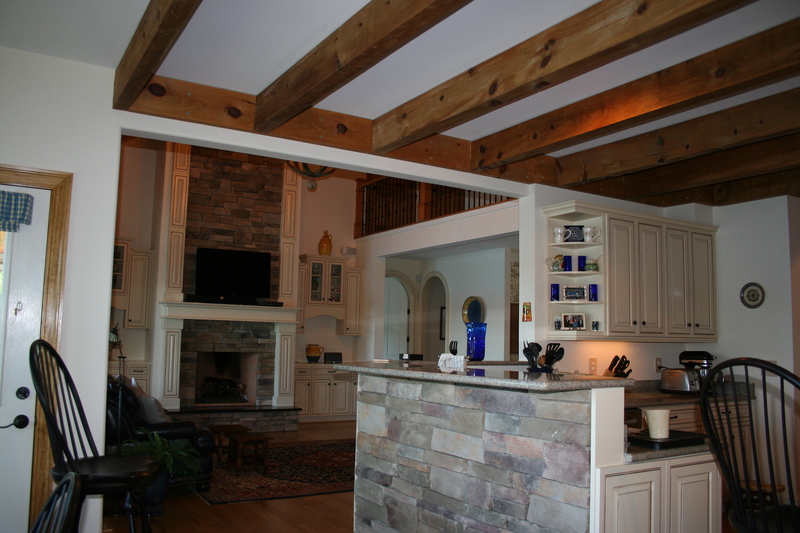 With over 20 years of experience we can guarantee the local knowledge base you want in a contractor. 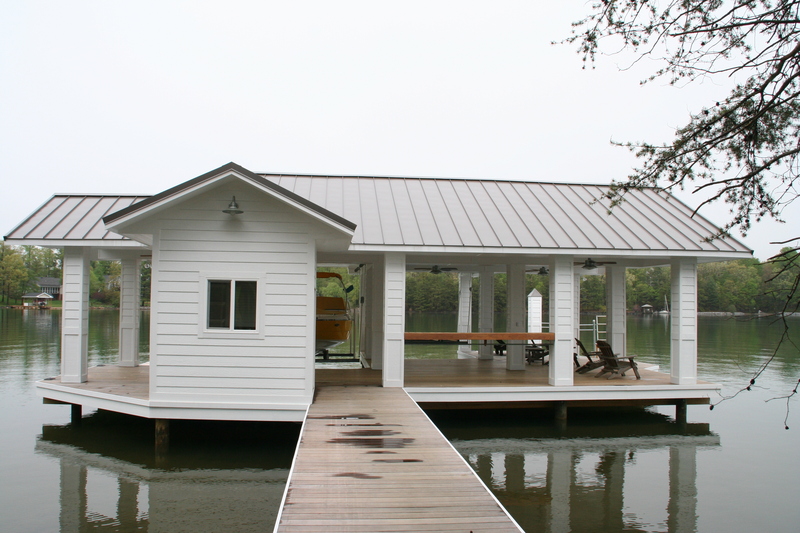 But we don’t stop there; we specialize in new construction, remodels, deck additions, boat docks and slips, and more! 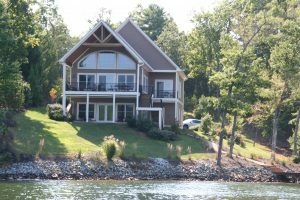 Hear what others have said about us! 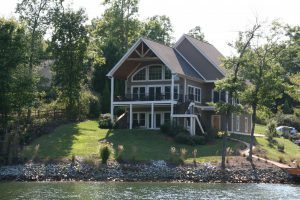 © 2017 WTW Construction. All rights reserved.